Music Label? by Sho Tagomura and Others. 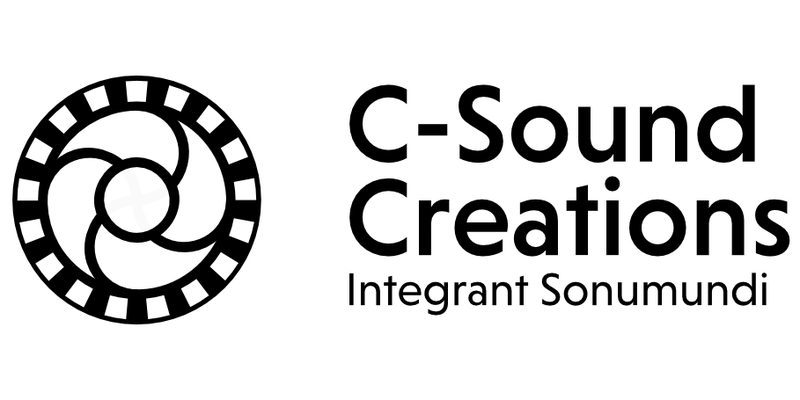 (C)2013-2017 C-Sound Creations All Rights Reserved.